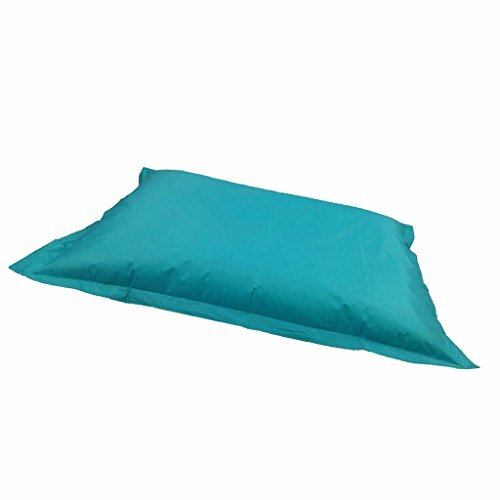 - Lightweight bean bag cover makes it easy to Grab and Go with your bean bag sofa, whether you're watching TV in the living room, studying in your room, or playing games in the basement. - Covers are double stitched, and sealed with safety locking zippers, making this refillable bean bag durable and safe. Lightweight bean bag cover makes it easy to Grab and Go with your bean bag sofa, whether you're watching TV in the living room, studying in your room, or playing games in the basement. Covers are double stitched, and sealed with safety locking zippers, making this refillable bean bag durable and safe.